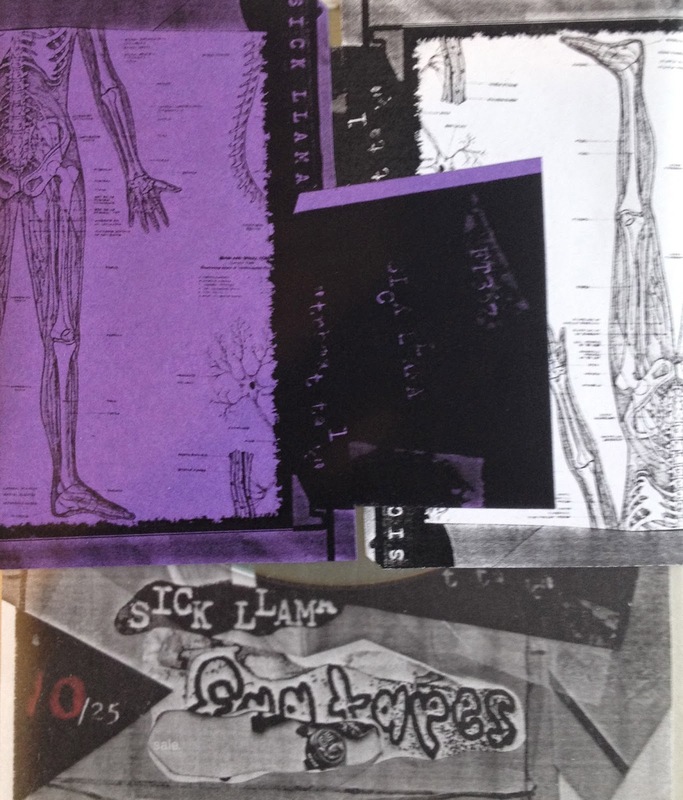 FAG TAPES: SICK LLAMA "THREAT TALK"
FT367 Sick Llama "threat talk" cd. New recordings and cutting room cut-ups from Sick Llama style. This one poses a threat. The tracks murder your vibe. A wall of your dreams to contend with. Wrongly thinking that you know what is just around the corner. Comes in a plastic sheath, hand painted with sealed artwork. Edition of 25.